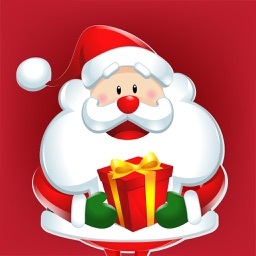 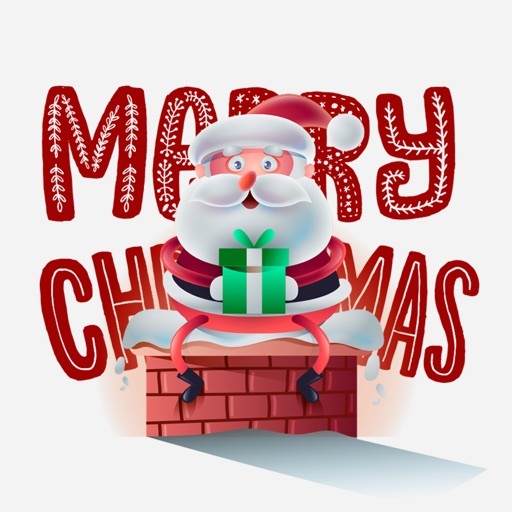 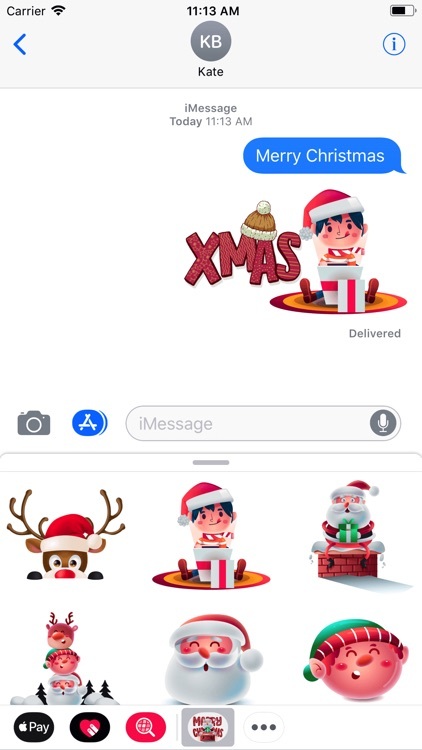 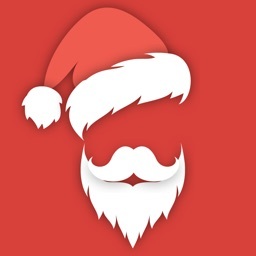 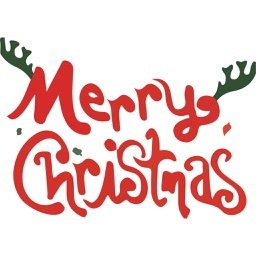 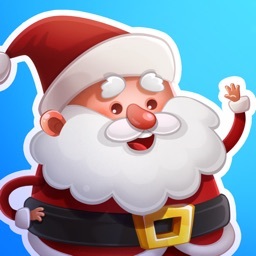 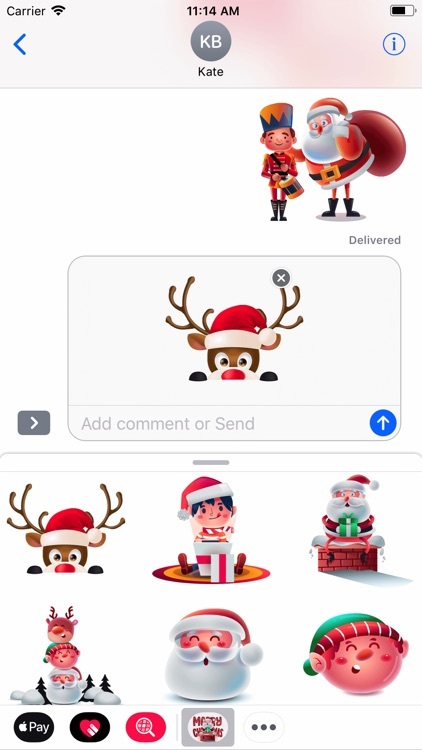 Hey Merry Christmas Stickers wants to bring you holiday cheer with adorable and funny sticker. 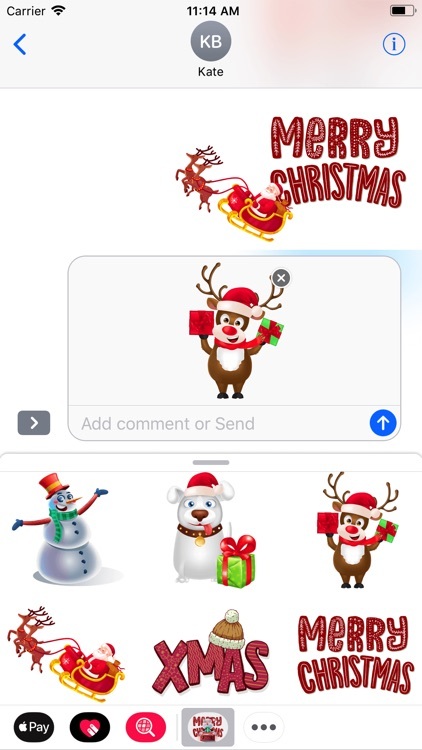 By bring you lots of surprise through iMessage. 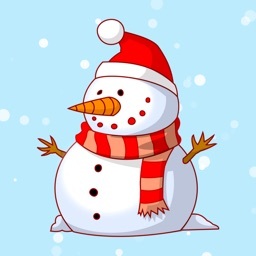 Share with your friends and family in a great mood during the winter season.